‘A comfortable traditional farmhouse with a humble and quirky nature’. 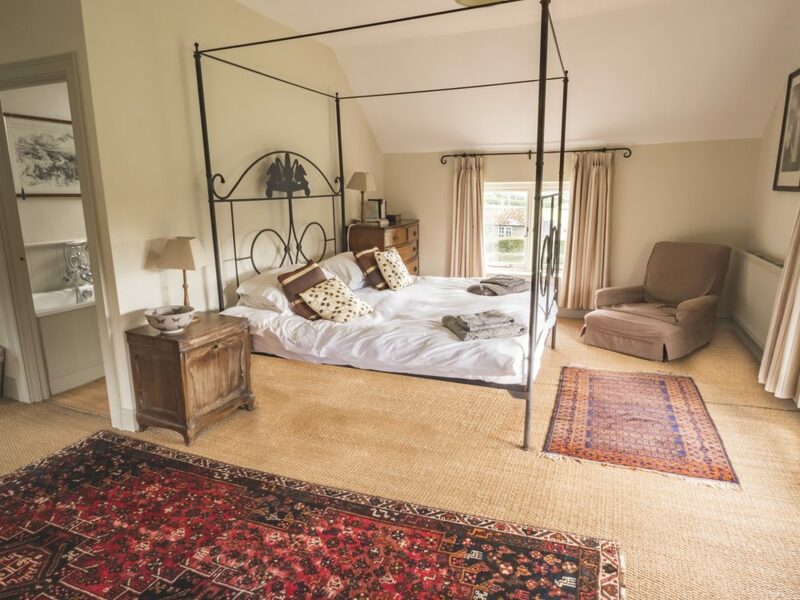 Holly Farm is a Georgian farmhouse accommodating up to 10 people offering a cosy and ideal retreat for those who wish to explore the countryside, the perfect holiday cottage for your group of family or friends to celebrate a special occasion or just to spend quality time together. The house is comprised of one master bedroom, one double bedroom, two twin bedrooms and one bunk bedroom downstairs. All rooms have an ensuite bathroom, all styled with different characterful features. Downstairs there is a large fully equipped kitchen and dining space, separate utility and a cosy lounge area with a log fire where you can simply relax and unwind. Holly Farm is a pet friendly property, please see our Pet Policy at the bottom of the page to find out more. 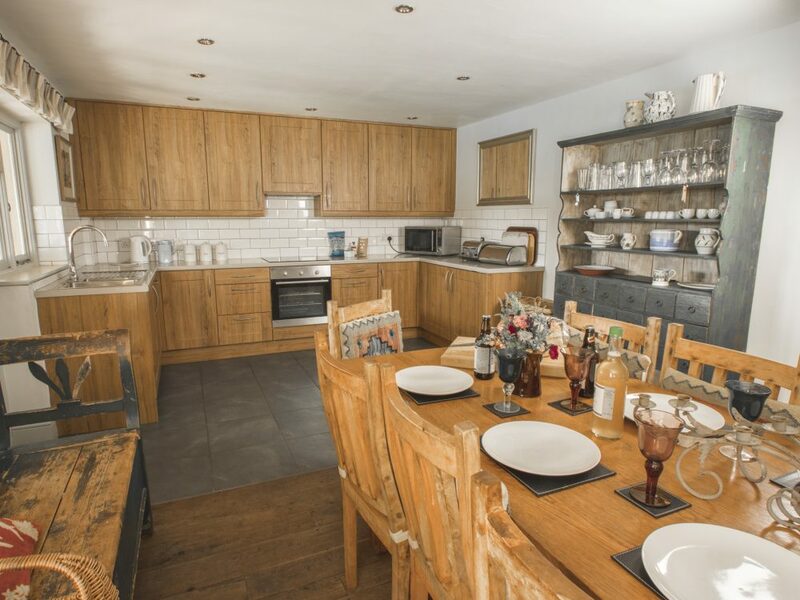 The Stable Yard lies in the heart of the Doddington Estate and provides accommodation for up to 14 people, consisting of the Delaval and Tailor Rooms. Taking its name from a previous owner of Doddington Hall the Delaval Rooms form part of the old stable block. There are three rooms in total, sleeping six people across 3 double rooms. 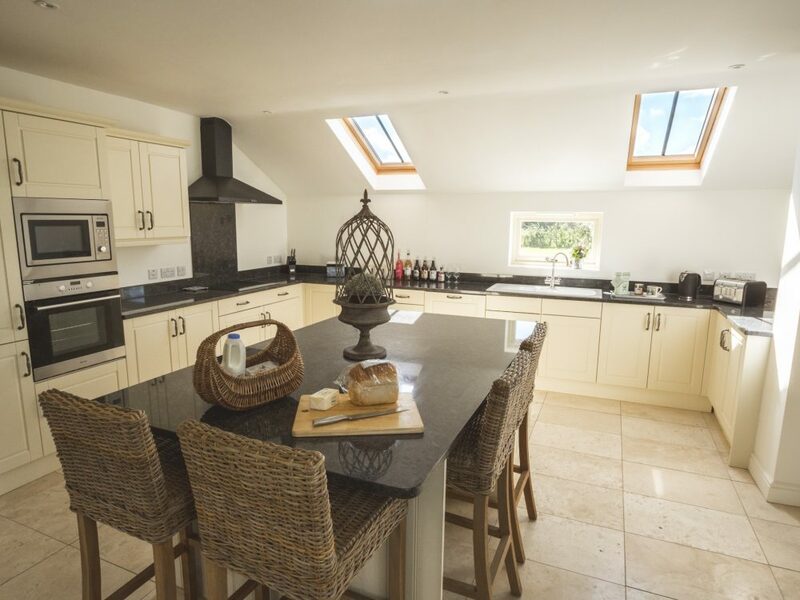 As you step in you are welcomed with a light and spacious space, followed by a fully equipped kitchen, dining and sitting room area with a wood burning stove. Upstairs the beautiful rooms are stylishly equipped and overlook the tranquil parkland. Perfect for the immediate bridal party, the Delaval Rooms are often used for the bride and her bridesmaids before the big day but it is also suitable for a memorable stay regardless of the occasion. The stunning large and airy suite with a luxurious ensuite bathroom is found on the first floor and is designed around the needs of a bride or groom on their big day, offering plenty of space with an aura of elegant luxury. 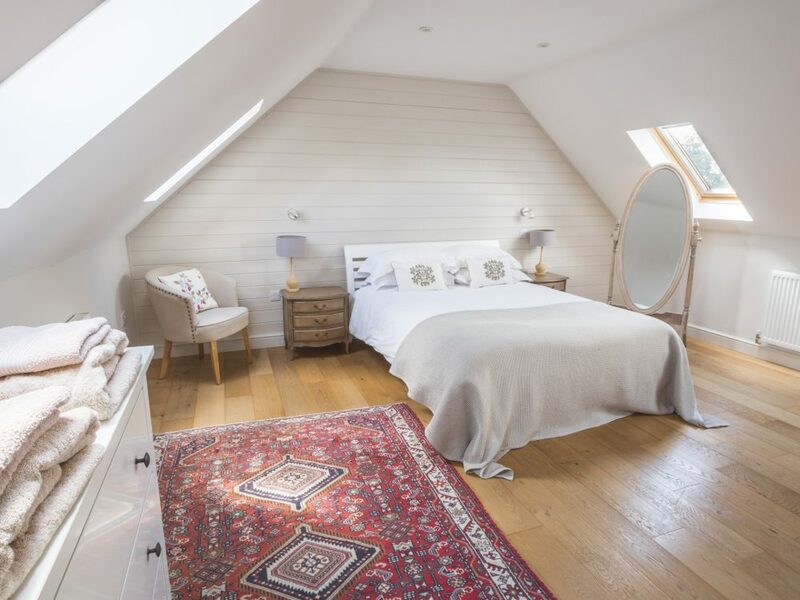 Designed as the premier room within the Stable Yard it also has a number of original features including wooden beams, and a combination of antique and modern styled furnishings. Upstairs there are a further two magnificent double bedrooms, both of these rooms have ensuite shower rooms. Sat within yards of Doddington Hall, the Elizabethan Brewhouse is the original to the Hall itself and has an abundance of characterful features including stripped oak beams, low ceilings and an open log fire. 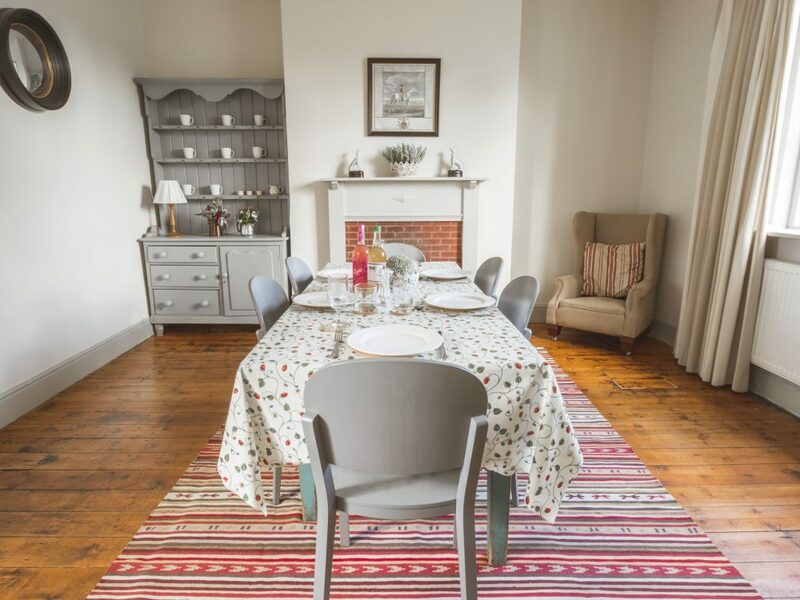 The character of the cottage is complemented by stylish contemporary furnishings creating the perfect home from home environment for families, or a group of friends to enjoy a lovely break away. You can also explore all that Doddington has to offer and the beautiful and historical cathedral city of Lincoln. The Brewhouse sleeps up to 12 people, with two double rooms, one master bedroom with a large view out onto the lawns, and three twin rooms. There are two separate stairways with separate lounge areas, and a large fully equipped kitchen and dining space for all to enjoy.